Valley Care Clinic's "Health on Wheels" mobile unit is seen Saturday, Dec. 9, 2017, outside the House of Restoration Church in Weslaco. WESLACO — Hidden along the country roads of the city is the House of Restoration Church, where La Union De Pueblo Entero held its second annual Pachanga De Salud on Saturday to promote healthy lifestyles and confront anxiety about immigration issues. 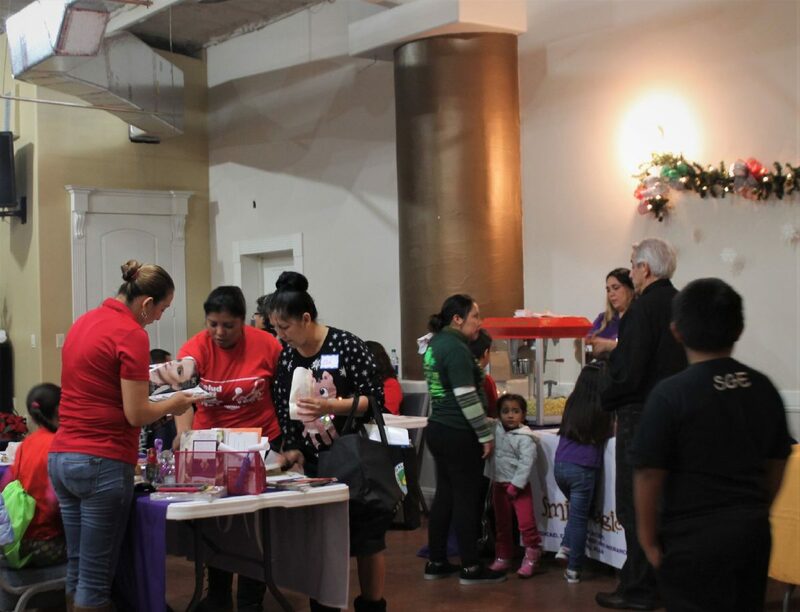 The community health fair and conference served colonia and low-income residents within Hidalgo County. This year’s theme was “Salud, Si! Miedo, No!” (Health, yes! Fear, no!). Cristina Leal, special projects coordinator for LUPE, said the event aimed to educate the leaders and members of the community to lead a healthy lifestyle and remove the stigma of fear. Community members and residents pick up information Saturday at the health fair at House of Restoration Church in Weslaco. Patricia De Los Reyes, Mexican Consulate representative of documentation, speaks with Juana Juarez of Mercedes regarding assistance the consulate offers at the LUPE health fair Saturday, Dec. 9, 2017, in Weslaco. The group’s Health on Wheels program tries to broaden the access to health care in the Rio Grande Valley, both in Hidalgo and Cameron counties. 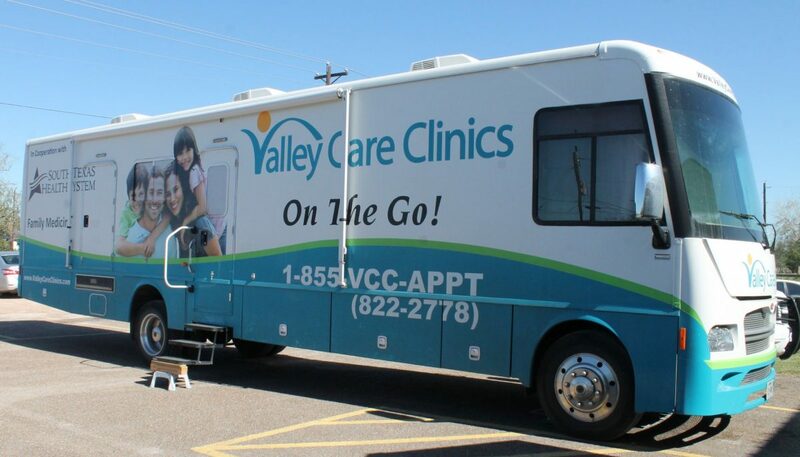 “We work with mobile clinics, such as Valley Care Clinic Mobile Unit, that we take into the colonias and into our offices also and we promote preventative health services for uninsured patients,” Leal said. The mobile unit is a way to reach out and educate through the resources of LUPE; the nonprofit organization has a team of health educators that take information to the communities across both counties. 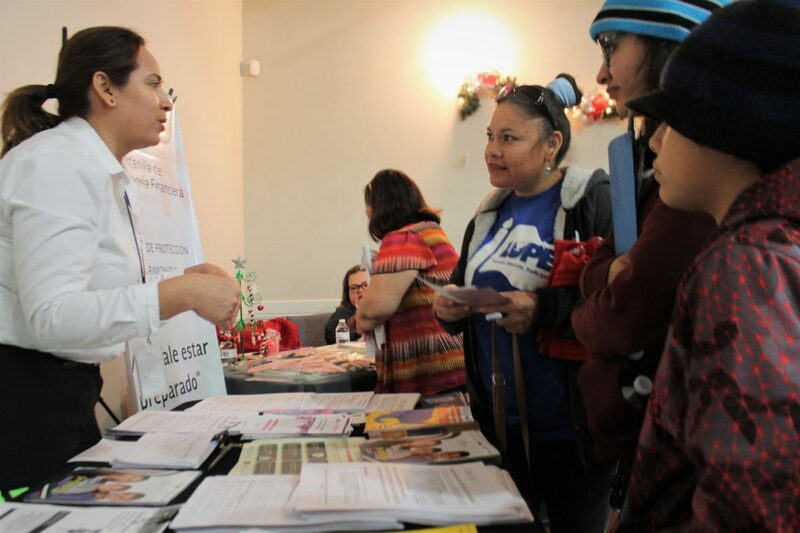 Several organizations, such as the Mexican Consulate, Rodeo Dental and Planned Parenthood were in attendance for the health fair, providing information and referral resources. In addition to the health fair, there were workshops on civil rights and deportation defenses for families. Sareth Garcia, community health educator and a member of LUPE, is an example of the struggle and need to obtain health services in the region. With Valley Care Clinics, as a LUPE provider, assists residents in receiving medical attention at a low cost with medications and other needs. When Garcia was able to control her medical needs, LUPE asked her to become an educator. In a partnership with Texas A&M University, they educated Garcia to be an example for others in the community. For more information, visit, www.lupenet.org or call their main office in San Juan at (956) 787-2233.